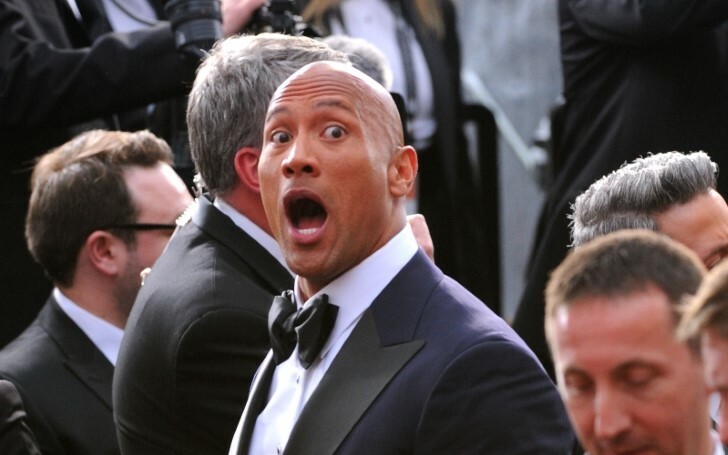 Forget Kevin Hart, Dwayne Johnson would have been the best host ever for the Oscars!! 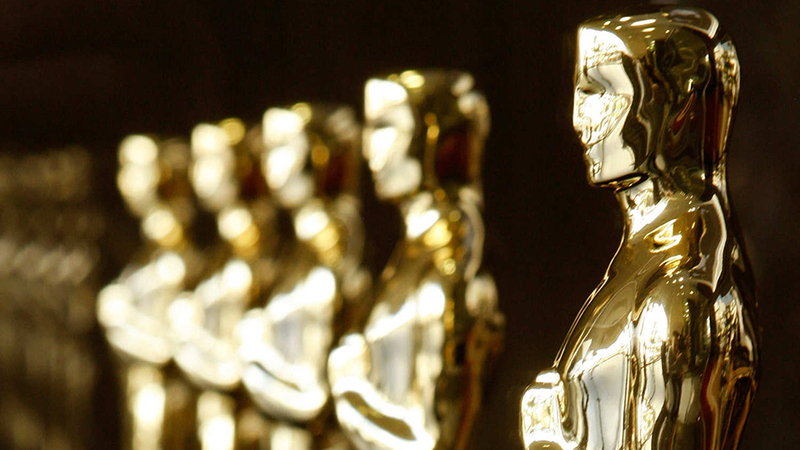 The last time the Oscars went without a host was back in 1989 at the 61st Annual Academy Awards and to say that it was a hot mess would be a euphemism of the century. The night went so badly that some big names like Julie Andrews and Paul Newman even sent a formal letter to the Academy complaining about how awful it was. And thirty decades on, the bygone event is more likely to follow than ever. For the first time in 30 years, the Dolby theater’s grandstand will not have its frontrunner, following the controversy with Kevin Hart, which has led many celebrities in the mix of criticism and support. It was hurtful to some even more with hart backing off in December when the premiere date was just around the corner. But much prior to that many were already crushed to the blue when they had known another grand name, Dwayne Johnson, was the first to pass the Oscars’ anchoring job. Later on the same afternoon, The extremely down-to-earth, the actor responded, confirming that he was actually the Academy's first choice, but it couldn't concur because of his Jumanji sequel schedule. Ah mahalo dude, I was their first choice to host this year, and my goal was to make it the most fun and entertaining Oscars ever,' the 48-year-old actor, began. 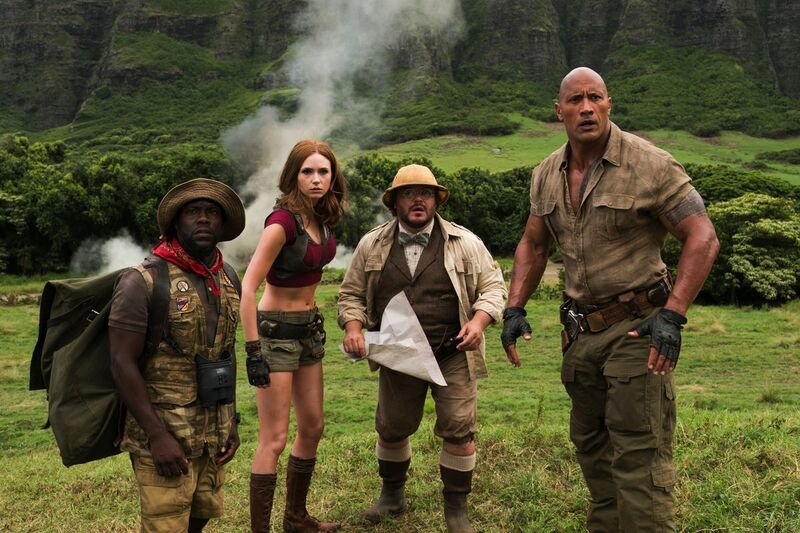 'We all tried hard, but couldn’t make it work since I’m shooting Jumanji. Academy and I were super bummed but maybe one day down the road,' Dwayne concluded. Johnson had just started filming a sequel to his 2017 jungle-adventure hit Jumanji: Welcome to the Jungle in Atlanta when the committee member from the academy came in asking for him to fill the gap. Around the same period, Johnson added that it also may not be possible for Hart when the academy tried to opt for his co-actor given he was also shooting the Jumanji sequel as well (the same movie). The former WWE star then beamed up to the fans by later saying, it's possible Hart might be scheduled if the film’s shooting somehow gets postpones to a later date. Co-incidentally, Hart was announced as the host of the 91st Oscars on December 4, but the next day, homophobic tweets from 2010 and 2011 surfaced - a crisis stemmed from his previous homophobic comments and tweets. And on December 6, the 39-year-old actor stepped down as host, and while he said he would re-consider hosting, he ultimately made it clear on January 8 that he would not host. Aside from the Jumanji sequel, which is set to be released in this year’s December, Johnson also has a new hit reality series, The Titan Games, which just debuted last month on NBC. He even has a cameo appearance in the upcoming true story drama, Fighting With My Family, which is based on the real-life story of WWE Diva Paige. And later this summer, The Rock is returning as Luke Hobbs in the Fast & Furious spin-off Hobbs & Shaw, with Jason Statham, hitting theaters on July 26. Johnson also has Jungle Cruise, where he stars alongside Emily Blunt, which is slated for release on July 24, 2020. Along with that, the actor’s other notable upcoming projects include, the title characters in the DC superhero movie Black Adam, the pulp comic hero Doc Savage’s movie with himself on the lead, and The King, where he will play King Kamehameha, the last ruler of Hawaii.